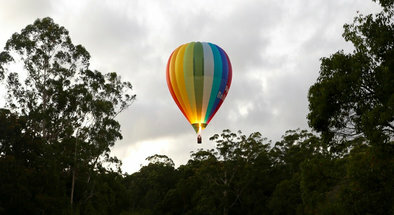 Looking for a Hot Air Balloon Flight in NSW? We have many avaialble near Sydney the Hunter Valley & Byron Bay. Book online now.